The Sole on the Ocean condo in Sunny Isles Beach is a 24 story building by developer Tom Feeley that distinguishes itself by its location near the sands of the city that overlook the Atlantic Ocean and by also offering a beachfront restaurant, in addition to its existing 147 units. The condominium is also recognized for its wide array of floor plans. Beyond its interiors, the Sole on the Ocean condo offers a number of amenities that add to the whole living experience. These includes the aforementioned restaurant by the beach, a pool bar, snorkeling, beach biking and much more. There is also a rental management program offered that provides even more flexibility. 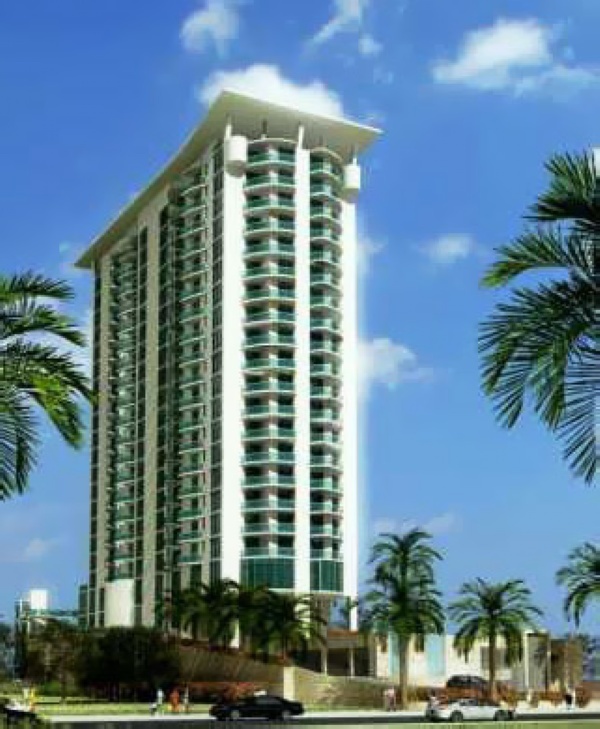 The Sunny Isles Beach condos for sale of Sole on the Ocean condo have 644 to 1,400 square feet of living area. There are furnished units available and you'll also enjoy a rooftop terrace if you choose a penthouse. The beach is a major reason for choosing Sole on the Ocean but the location also provides plenty to explore without having to head too far. You could for example visit the town of Surfside and Bal Harbour to the south or visit the city of Aventura to the north, also the home of Aventura Mall. Miami Beach is also barely thirty minutes to the south of Sunny Isles Beach and Sole on the Ocean.